2 Bedroom House For Sale in Bridgwater for Asking Price £129,950. Home 18 is a 2 bedroom Top Floor Apartment complete with integrated Kitchen appliances; washer/dryer, fridge/freezer, dishwasher, fitted carpets and vinyl floor coverings and a PARKING SPACE. 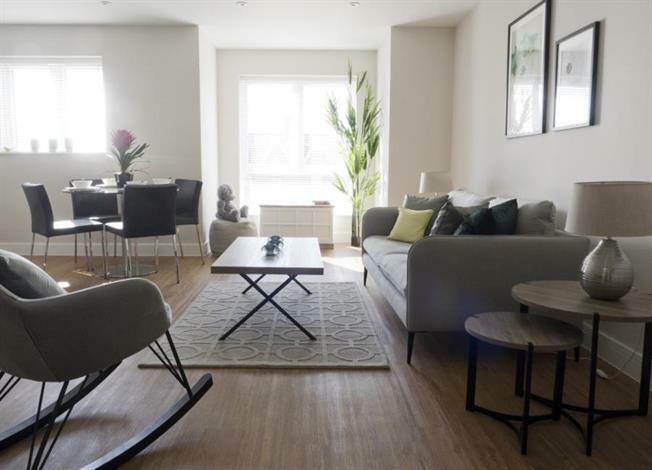 For first time buyers there is the Help to Buy Scheme and INVESTMENT BUYERS ARE ACHIEVING 6.4% YIELD ON LARGE 1 BED APARTMENT PRICED AT 118,000.